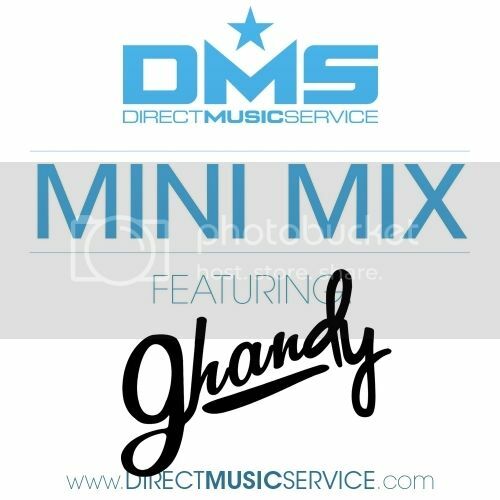 Mini Mix #169 we bring you an exclusive mix by DJ GHANDY from Los Angelels, California. DJ Ghandy is a dj based off Los Angeles, California. Started his djing journey after high school when he first witness how a dj was able to control a group of people through music. From then on he made it a mission to not just be a good dj, but a great dj. Drawing inspiration from the likes of DJ AM, A-Trak, Jazzy Jeff, DJ Ghandy decided to resemble his style to that of an open format dj. DJ Ghandy wanted to be an all around dj as well, so he spent hours practicing the technical aspect of djing which included scratching and beat juggling as he also drew inspiration from watching DMC and ITF battles, inspired by DJ Craze, The Invisible Scratch Pickles, The X-Ecutioners and so on. He wanted his style to incorporate both the technical side along with party rocking as you can hear it with his mixes. As of recent he was able to land a couple of residencies in places like Los Angeles, Pasadena, Pomona, and Claremont. When he is not djing at clubs or doing private events, he either is working on new mixes or practicing to improve his craft. Listen and download his exclusive open format DMS mini mix. Check out the tracklist after the jump with links to download all of the edit’s he used in this mix.  Be sure to check back every Monday for a brand new mix.